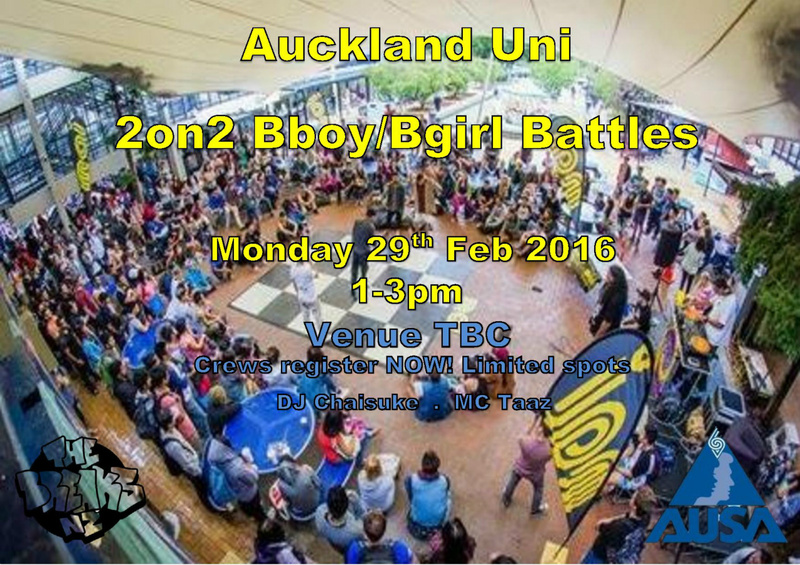 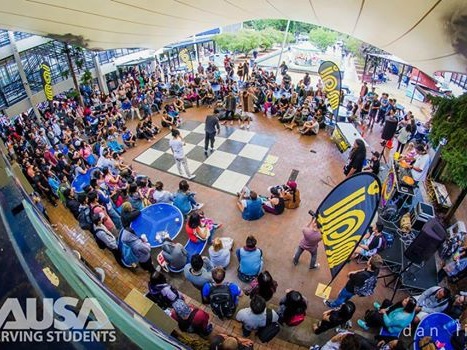 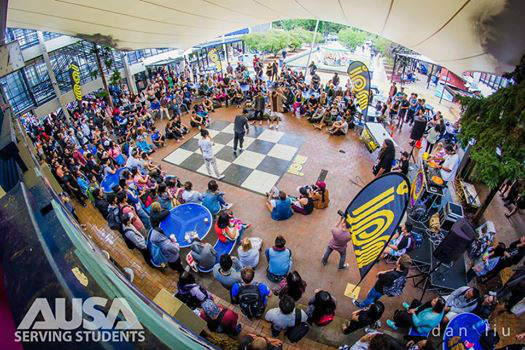 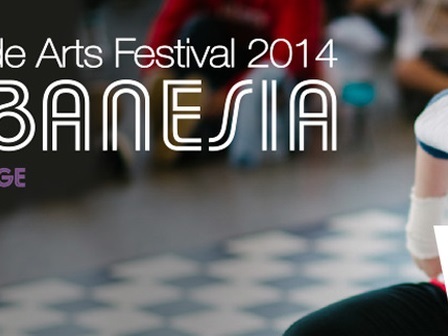 Auckland Uni. 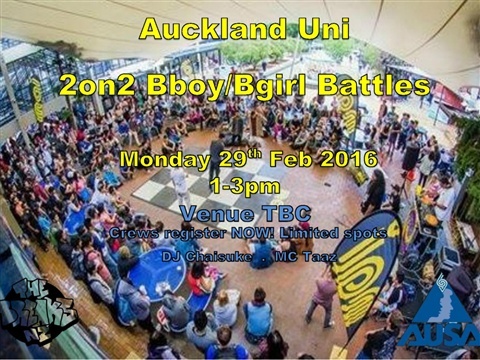 AUSA 2015 2on2 Comp. 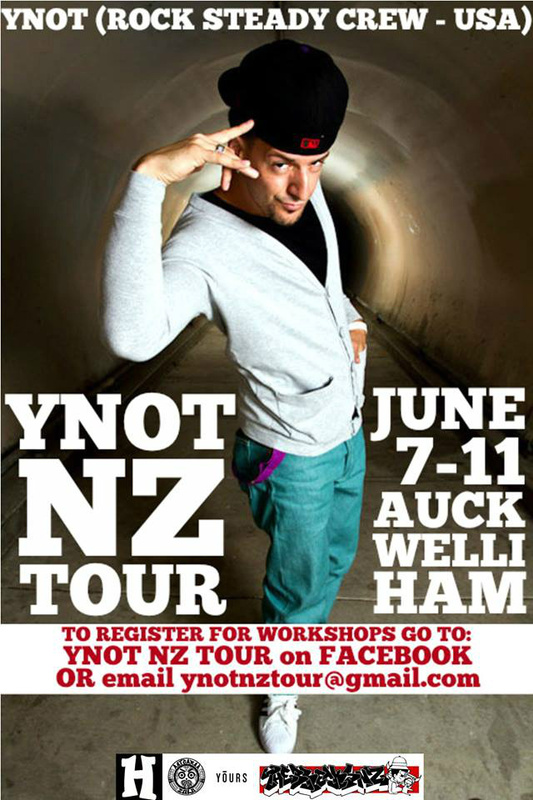 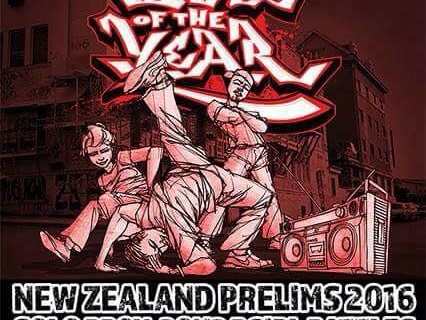 Winners represent NZ at the World finals in Germany! 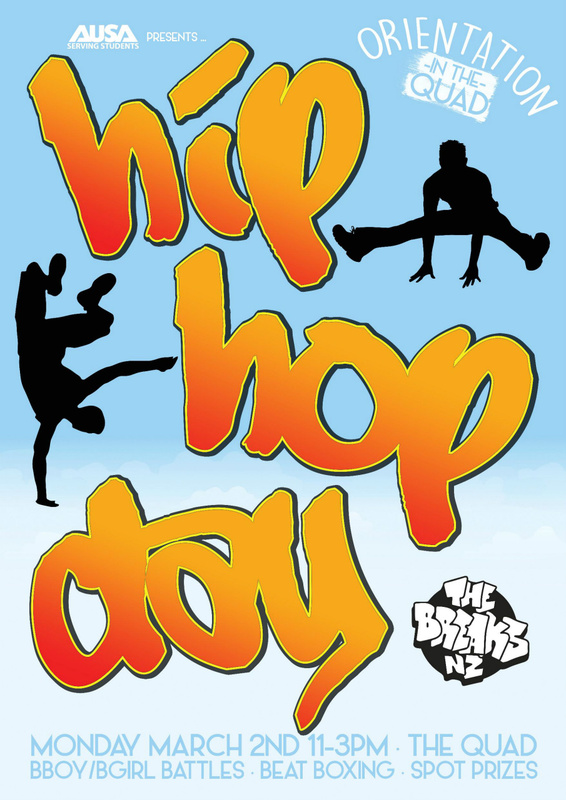 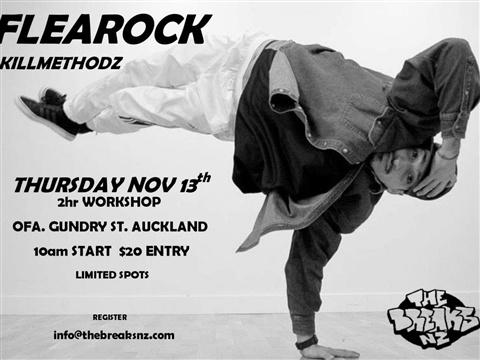 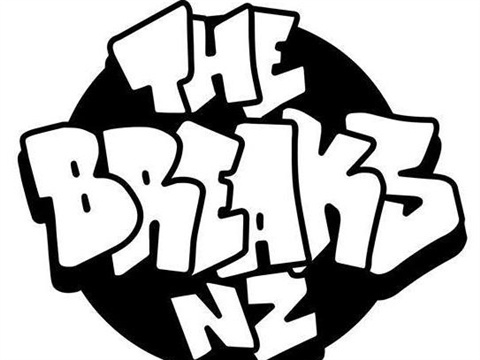 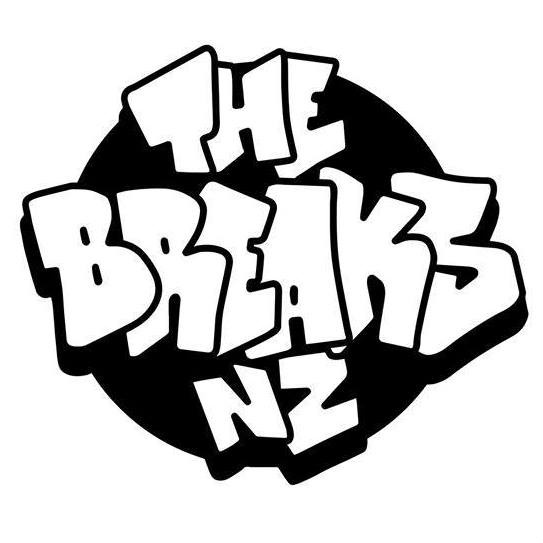 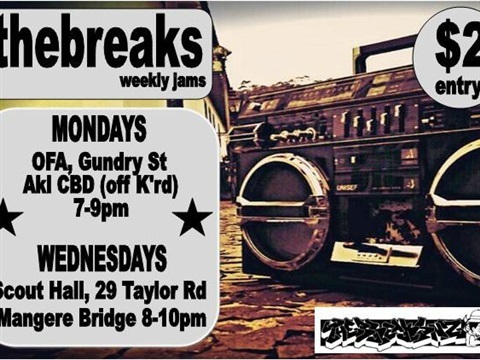 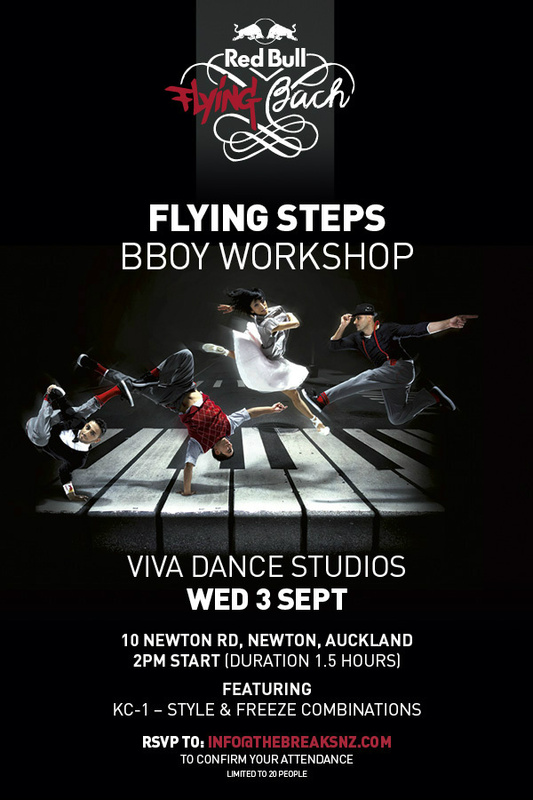 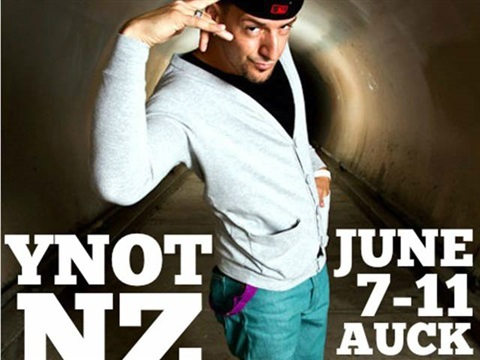 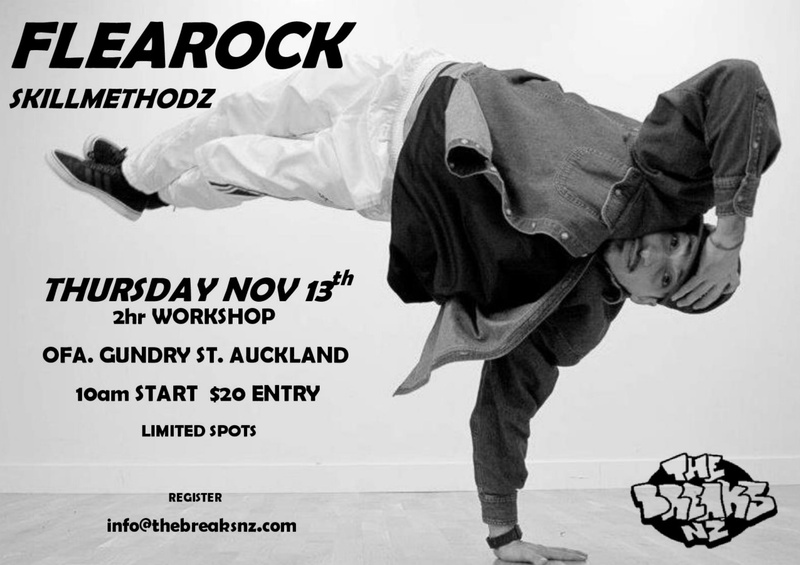 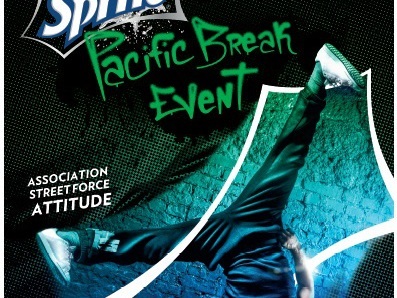 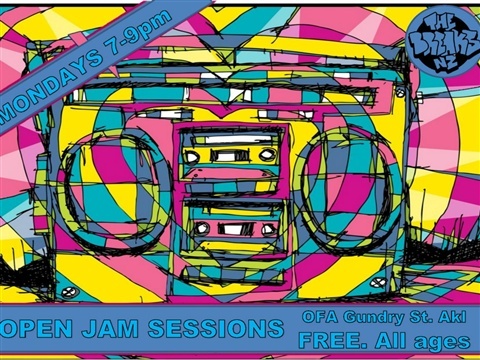 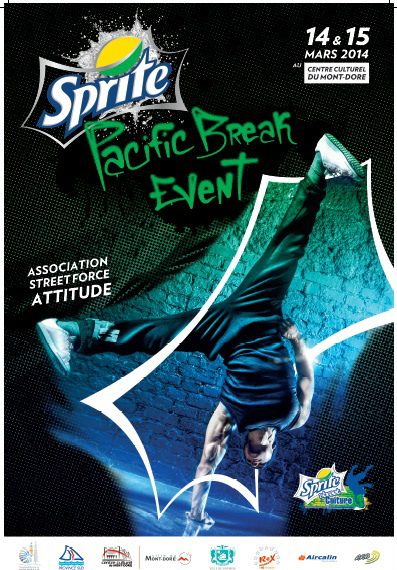 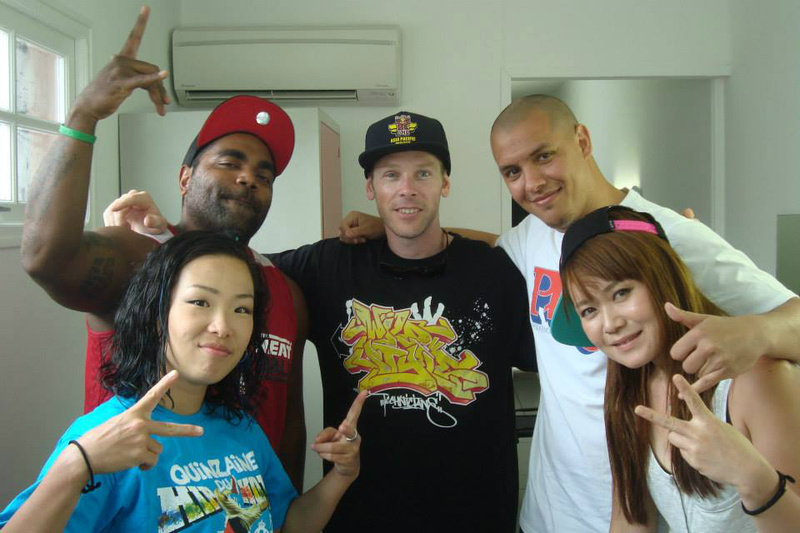 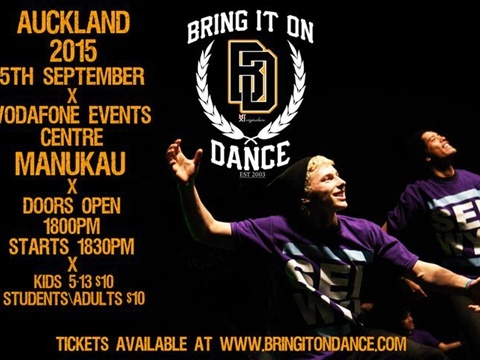 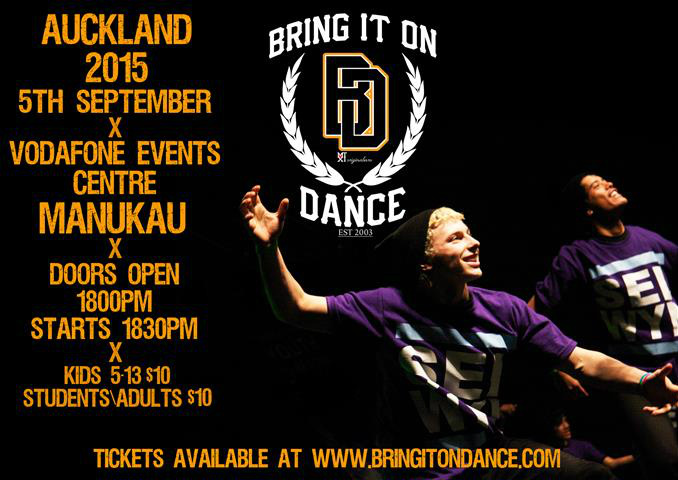 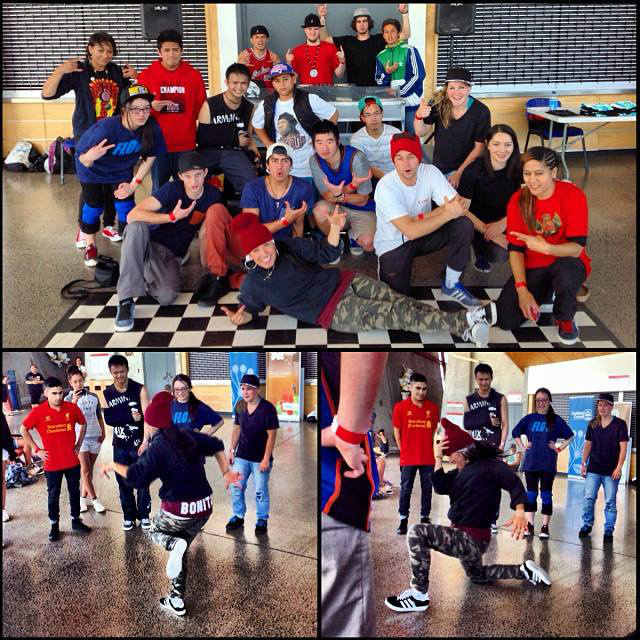 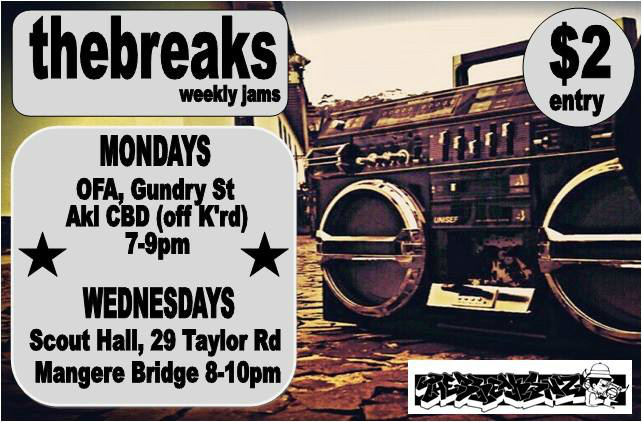 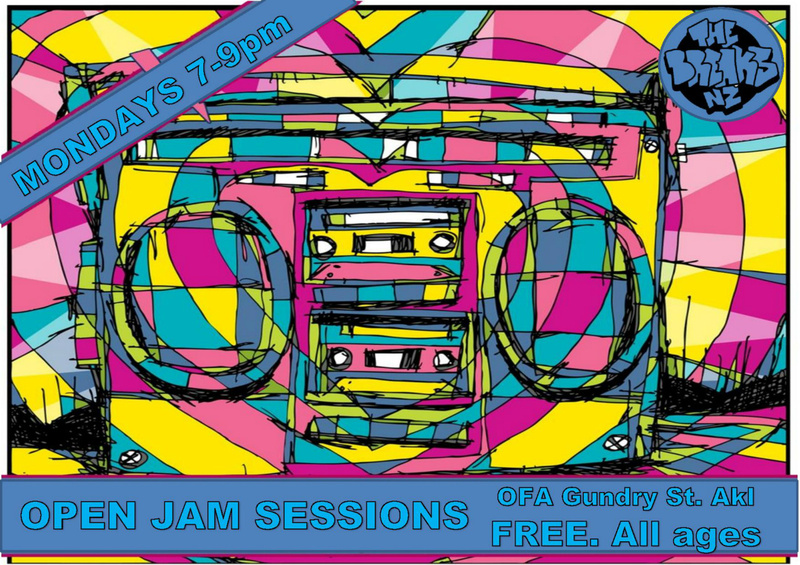 holding weekly jams has been a staple for members of thebreaksnz team. 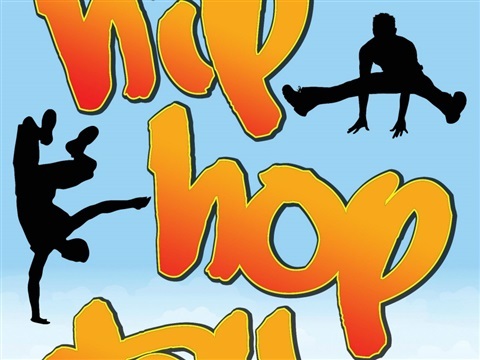 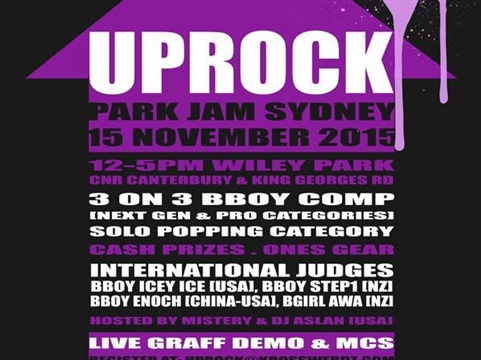 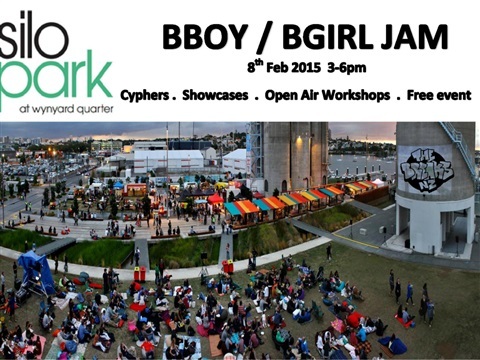 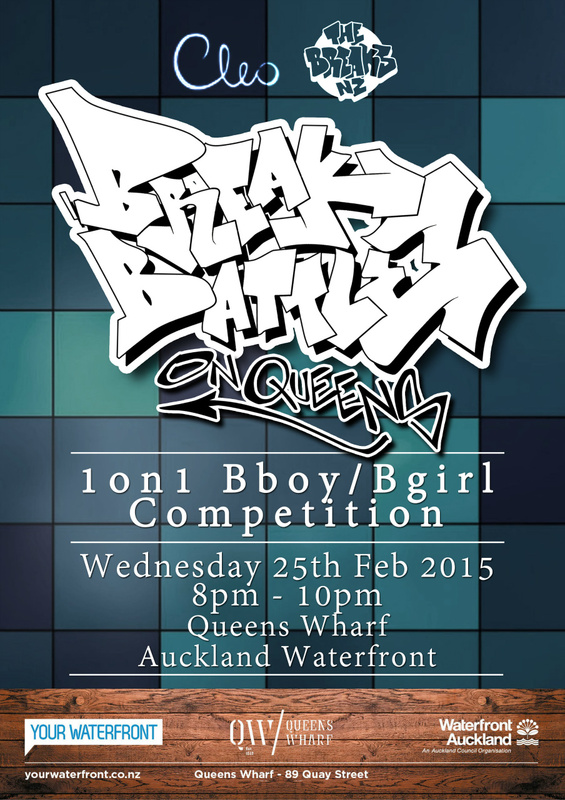 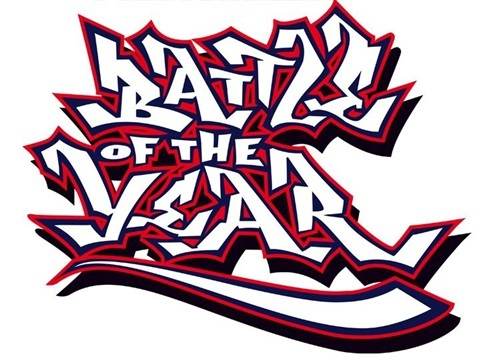 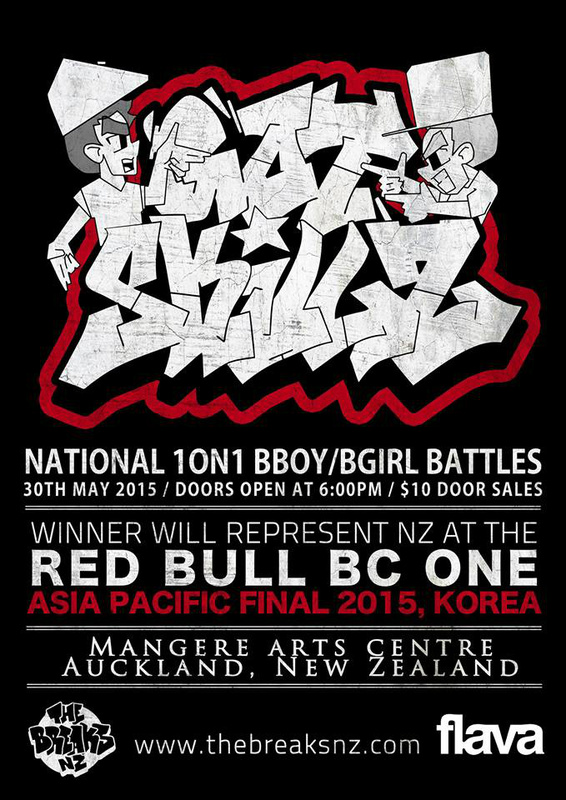 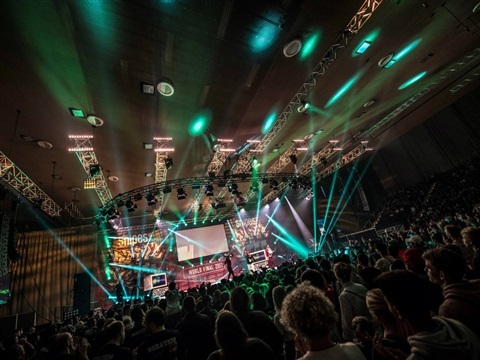 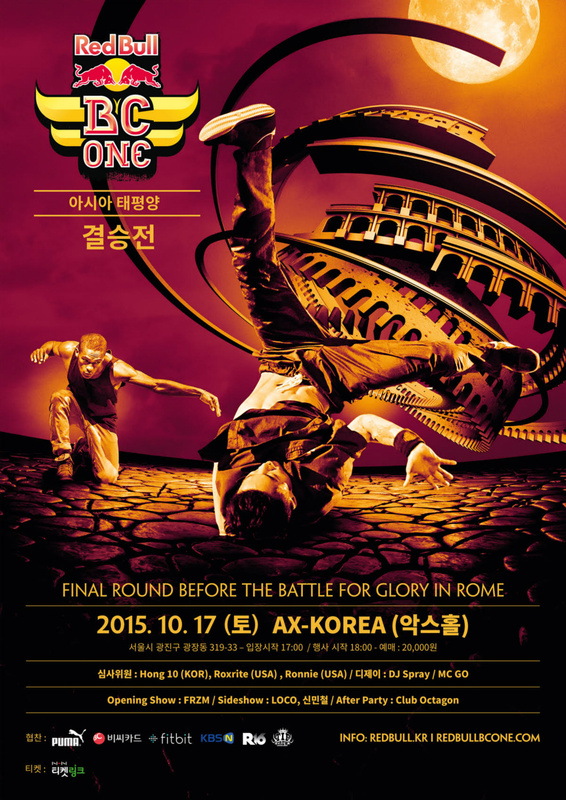 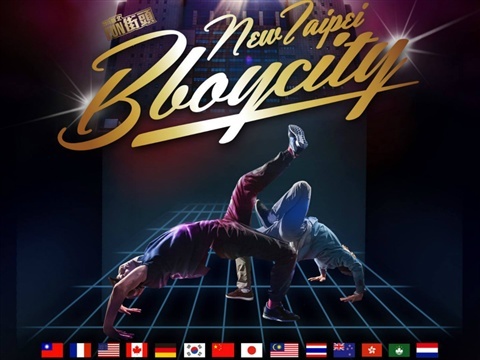 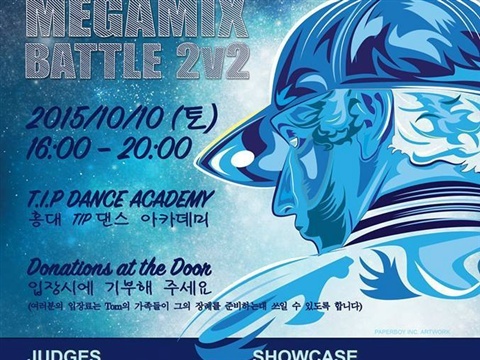 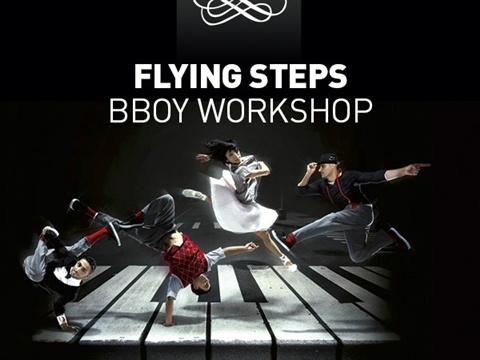 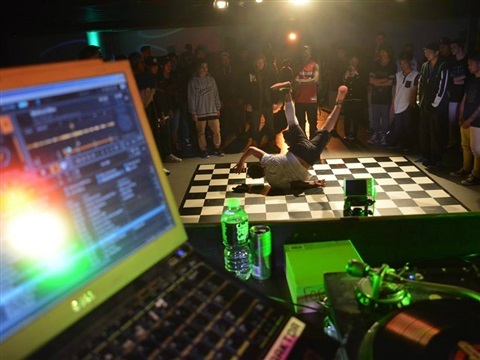 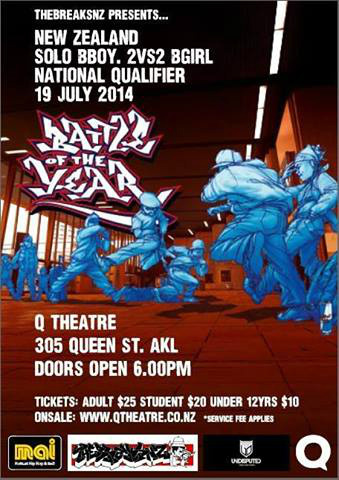 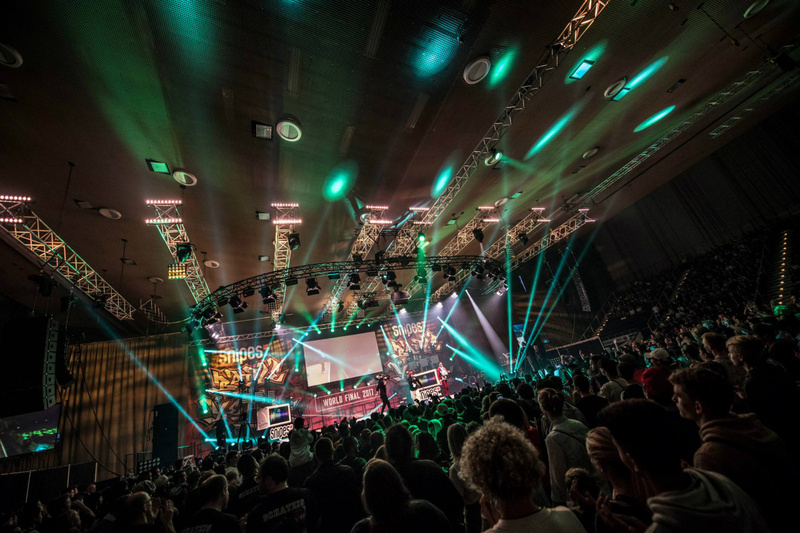 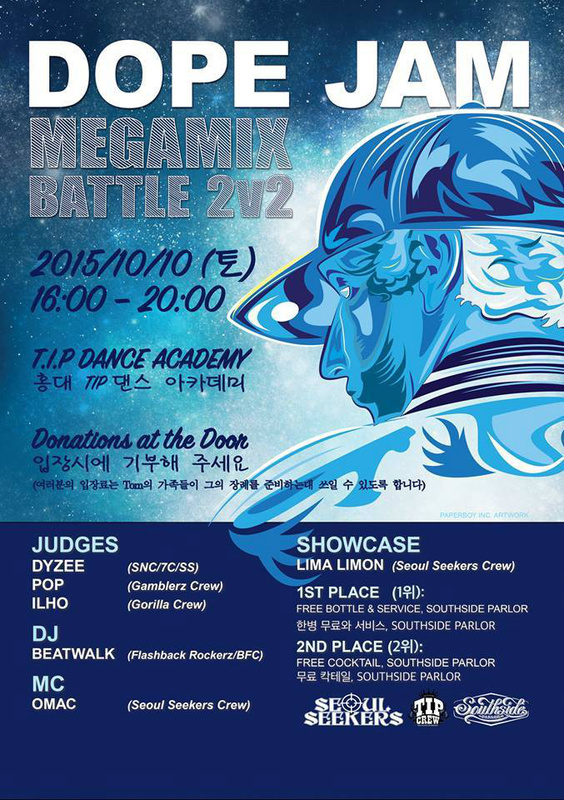 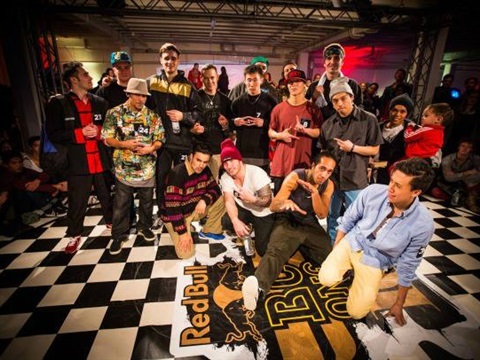 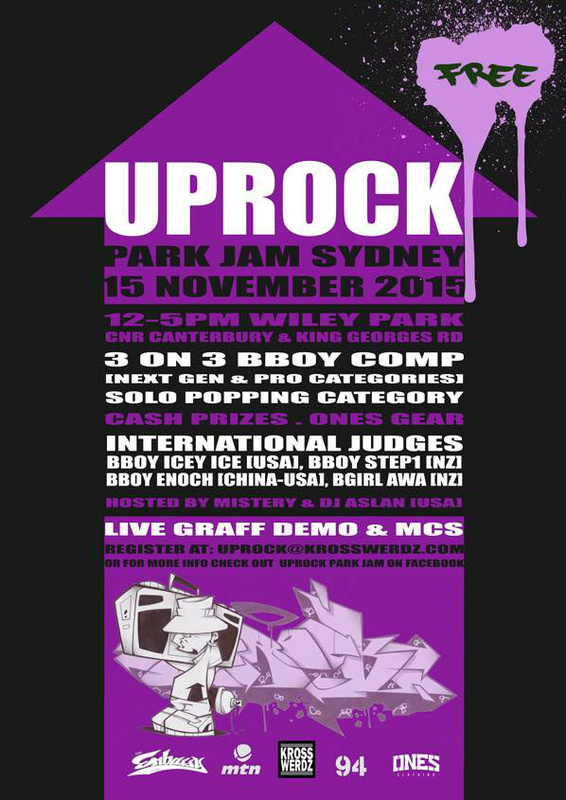 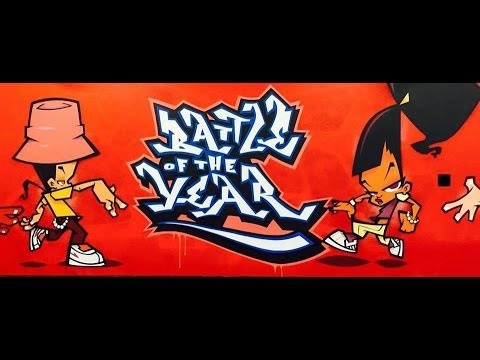 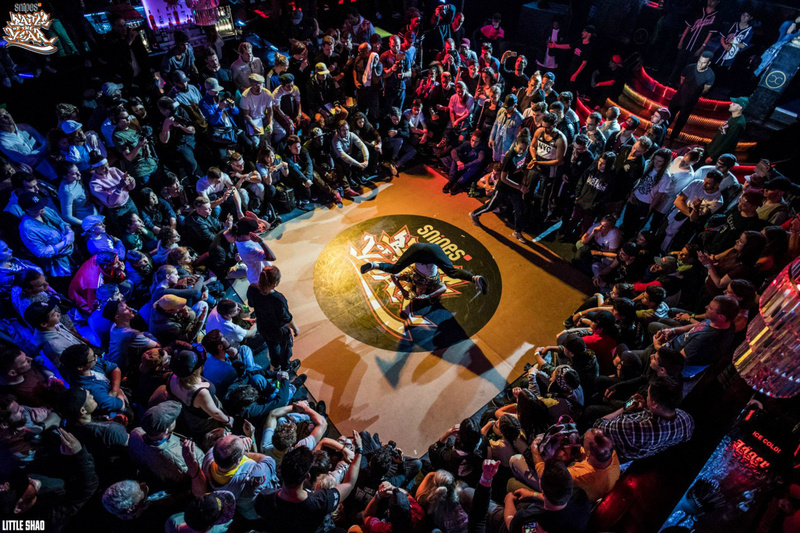 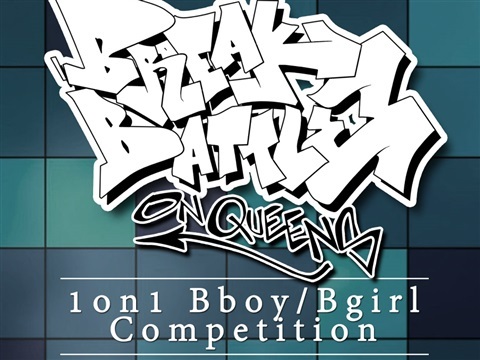 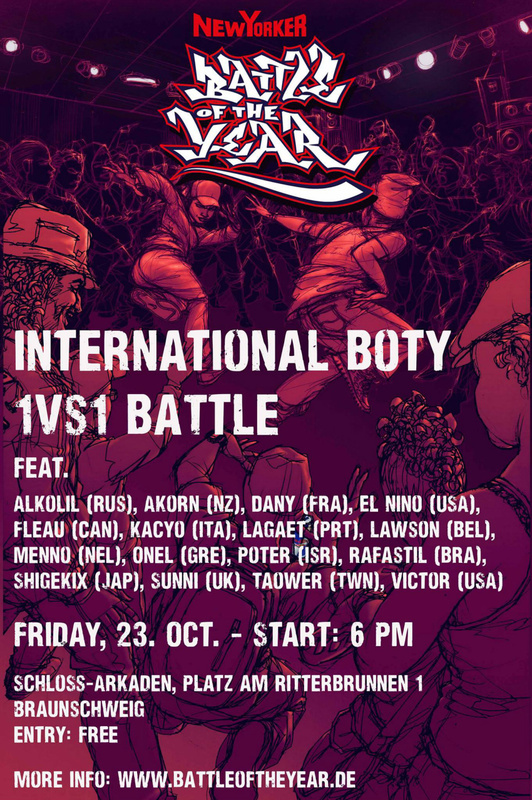 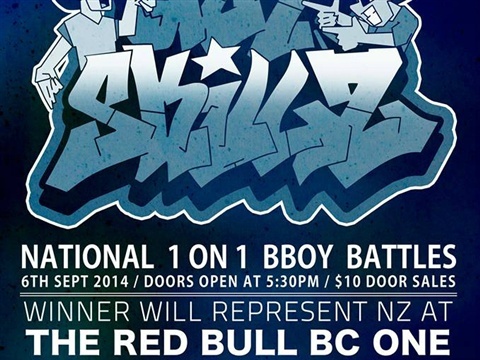 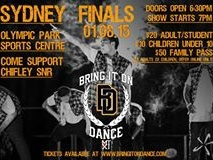 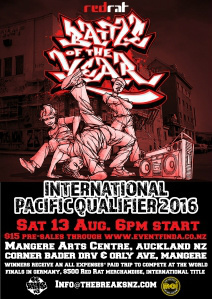 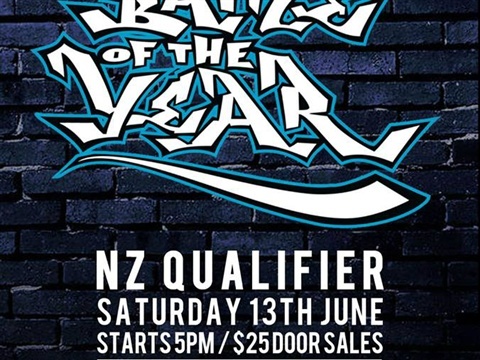 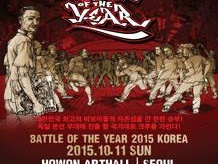 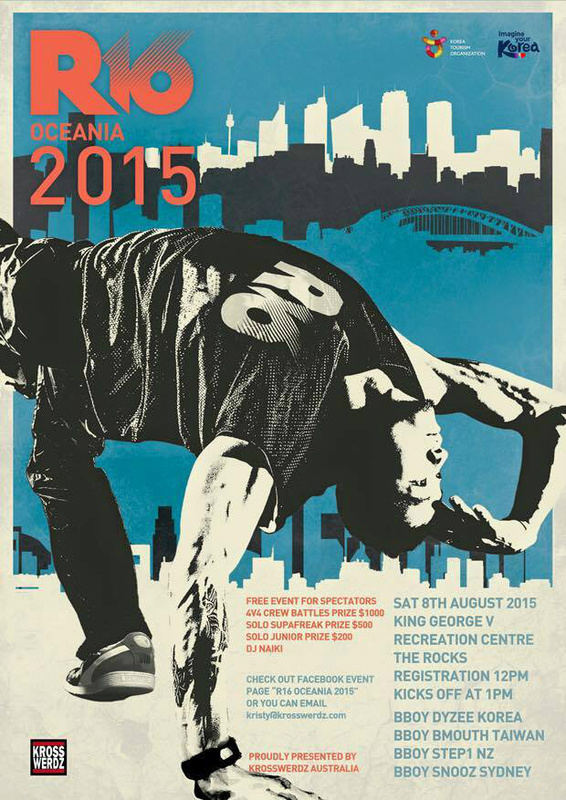 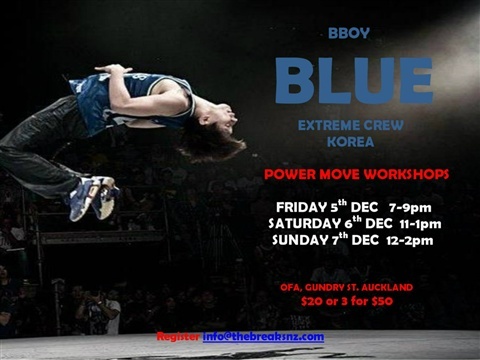 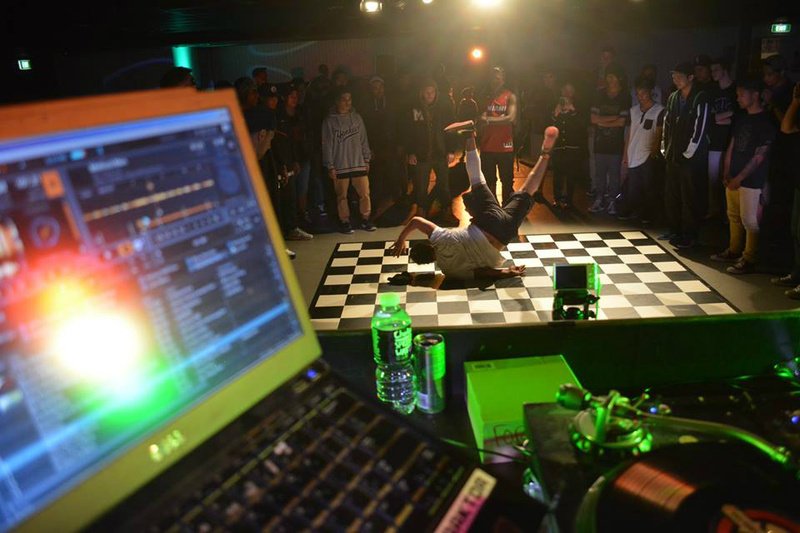 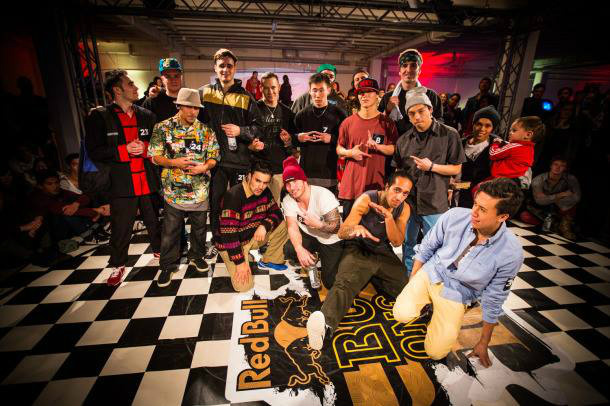 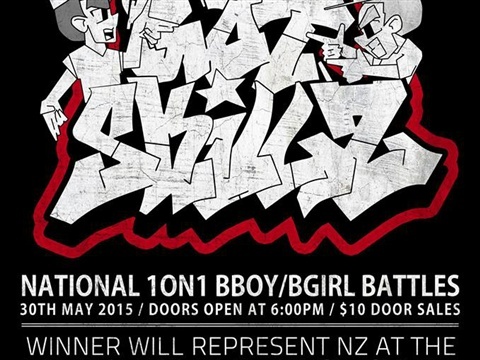 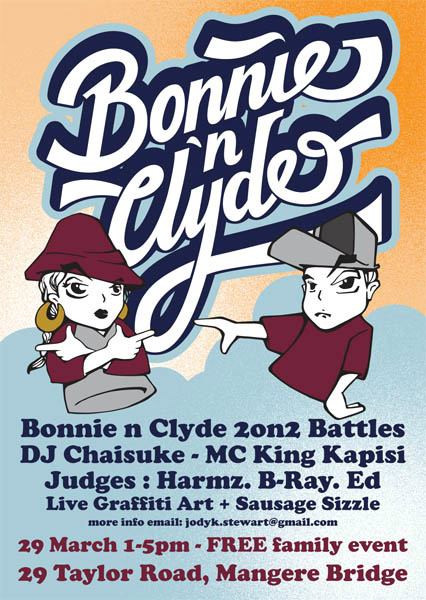 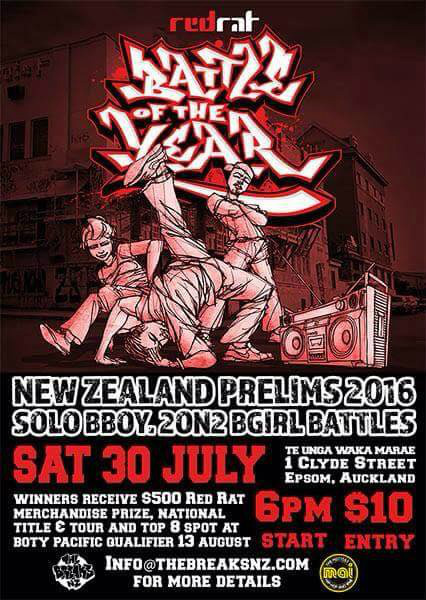 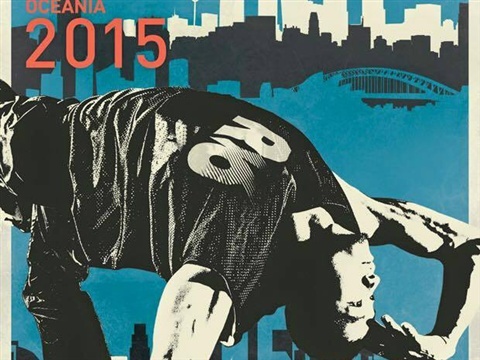 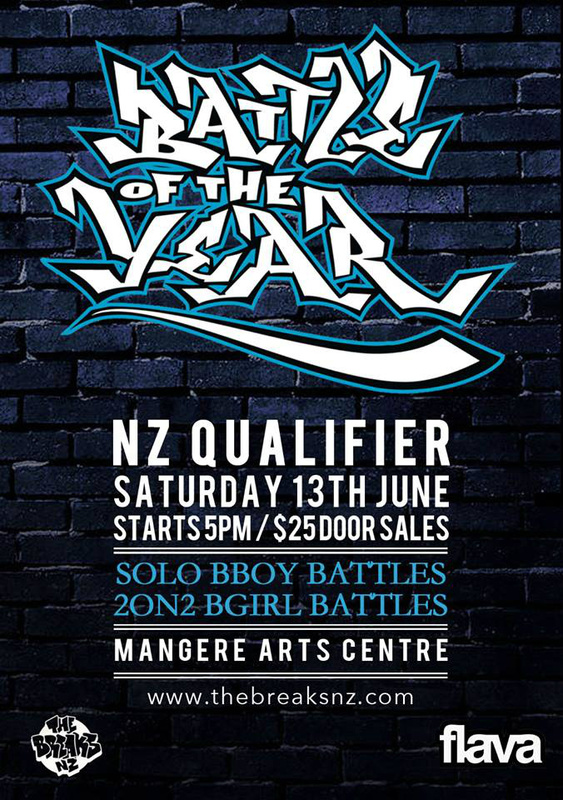 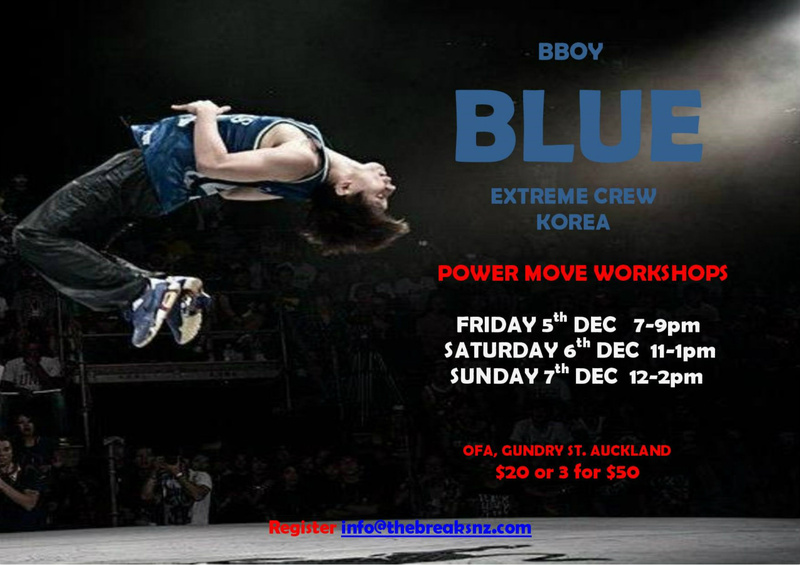 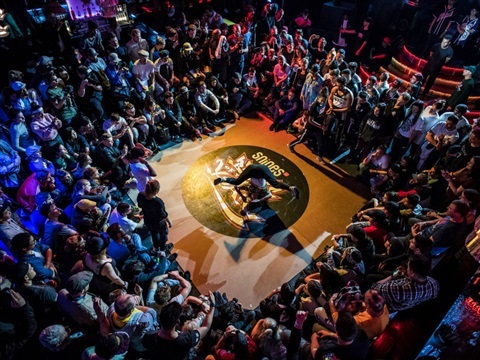 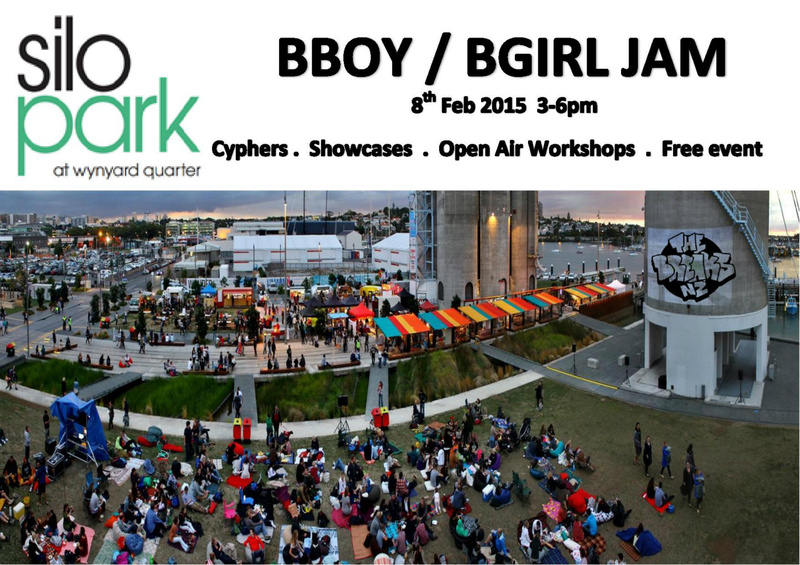 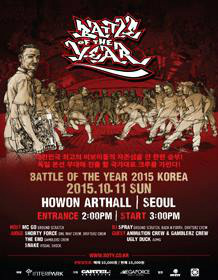 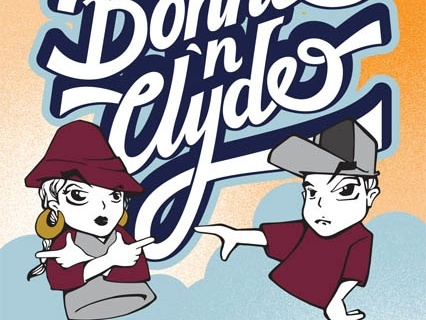 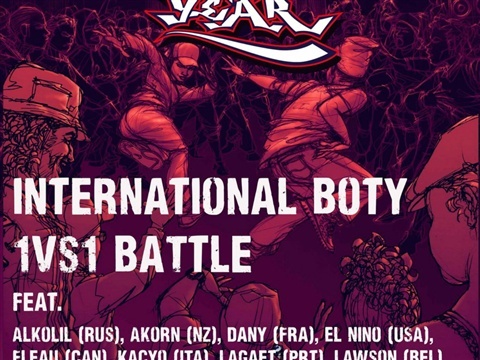 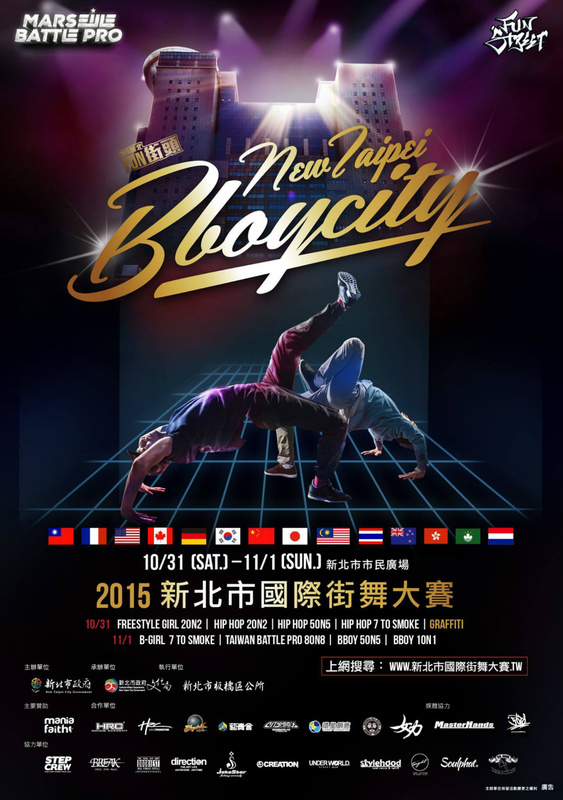 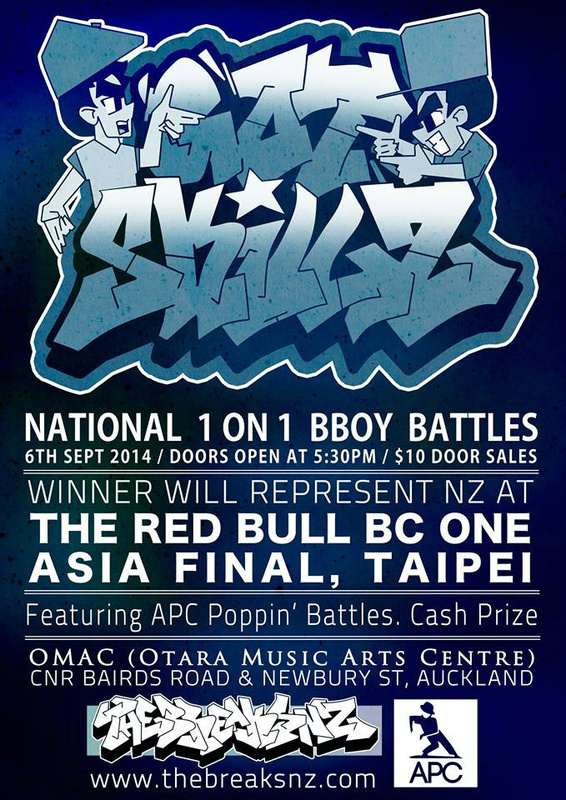 The BATTLEOFTHEYEAR (BOTY) is the biggest B-Boy & B-Girl competition in the World. 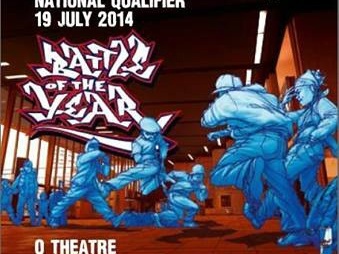 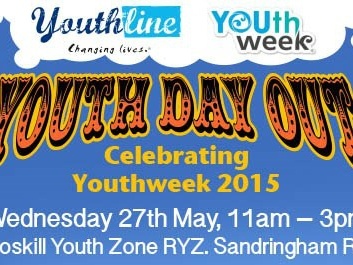 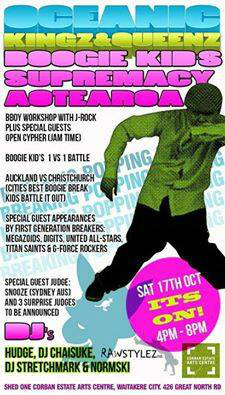 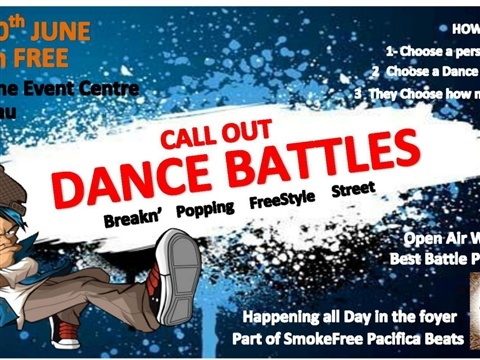 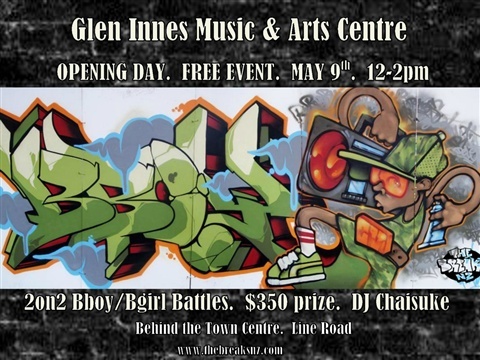 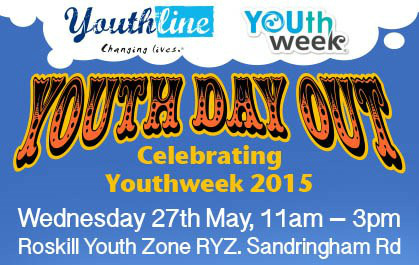 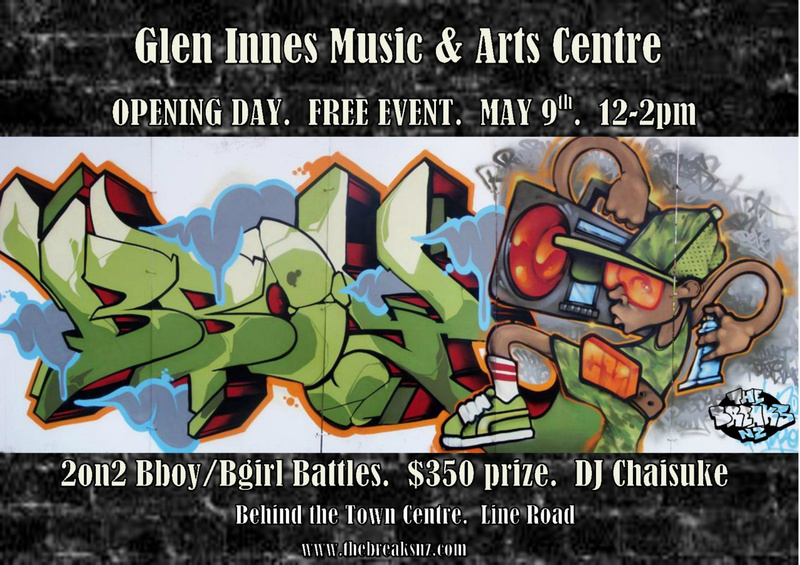 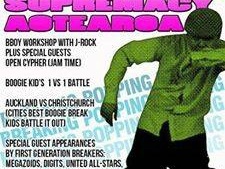 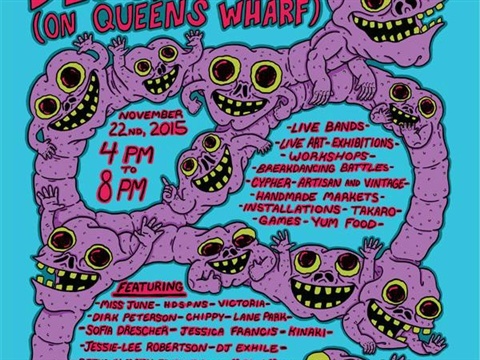 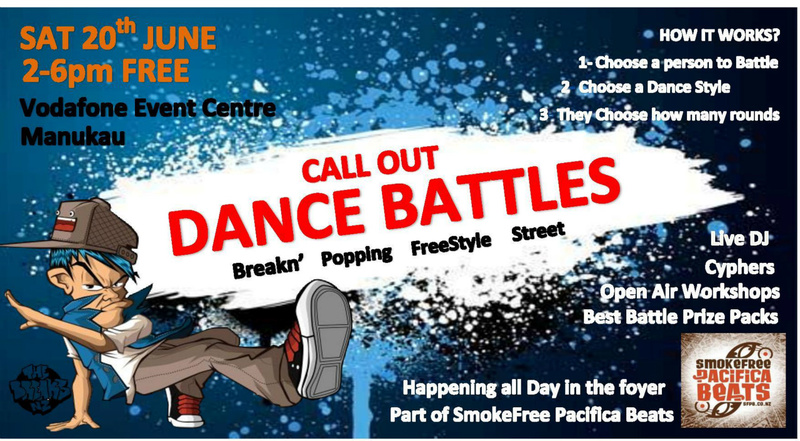 Southside Gig is a full day event at the Vodafone Event Centre, showcasing youth-focused, contemporary hip hop art forms. 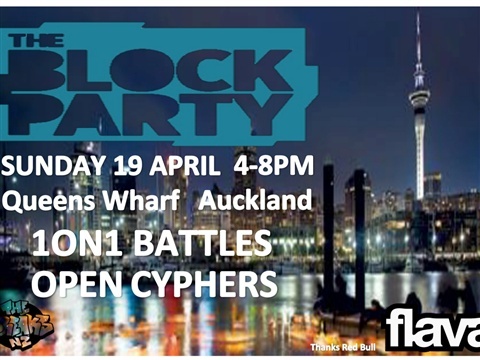 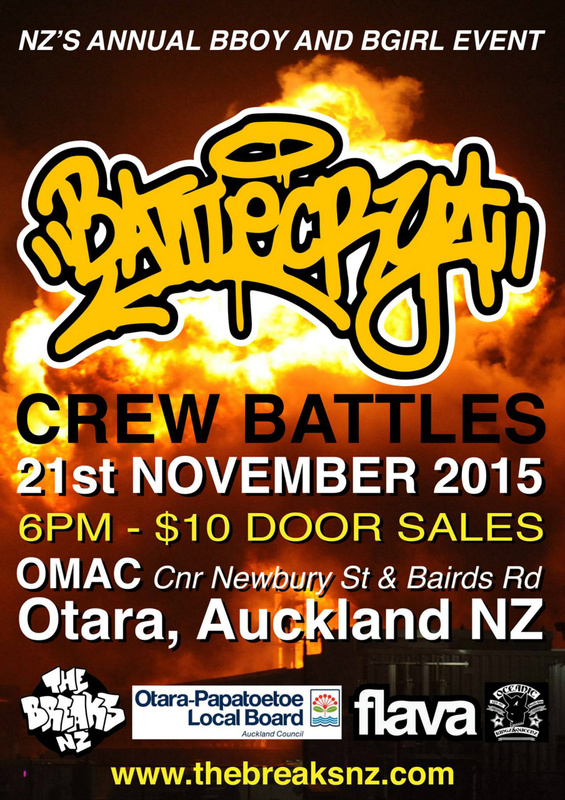 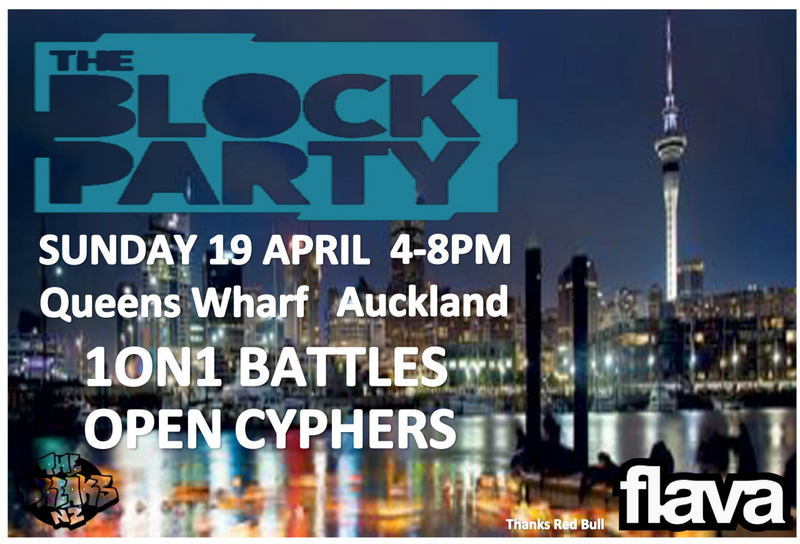 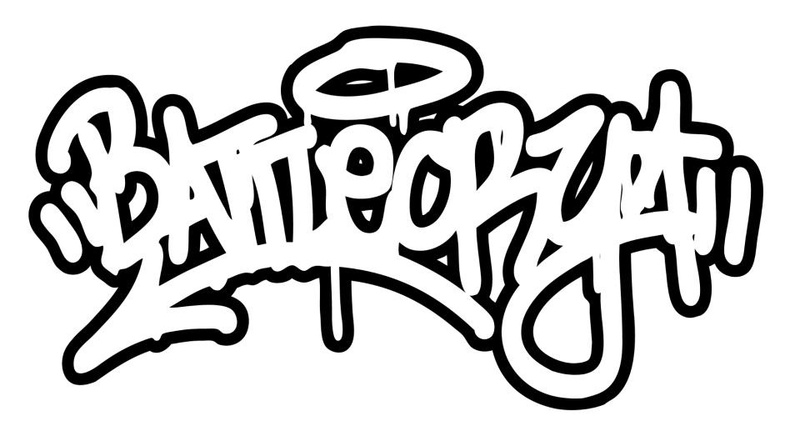 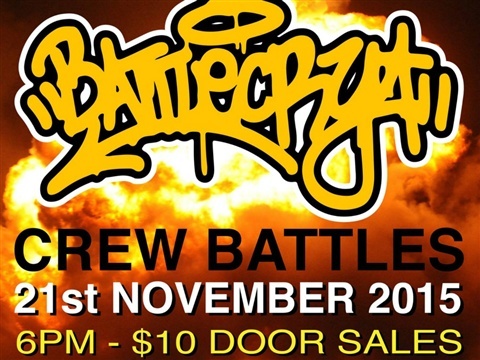 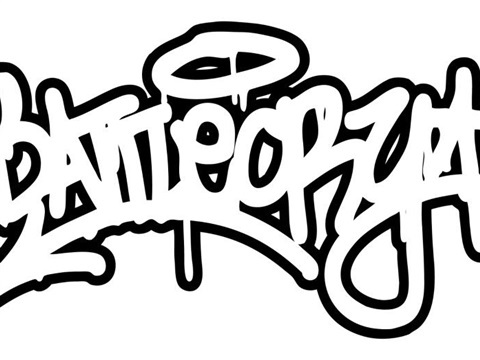 BATTLECRY was established in 2005 due to a need for a Community driven Hiphop event.